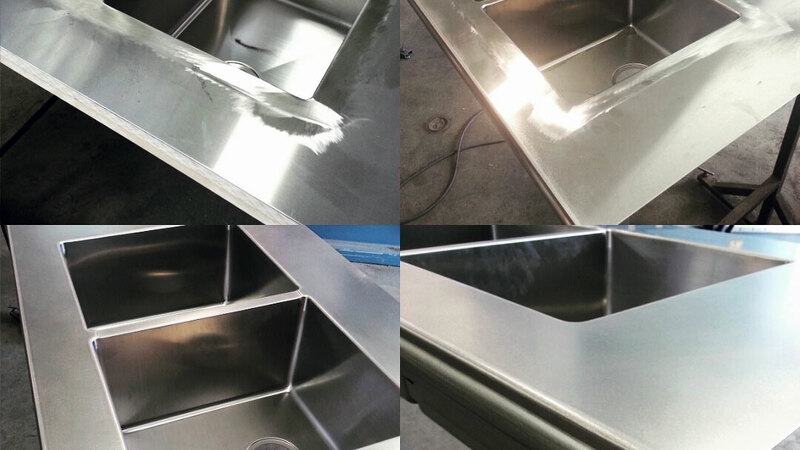 Our expert staff in both the sheet metal and welding trades have been specially trained in working with stainless steel. 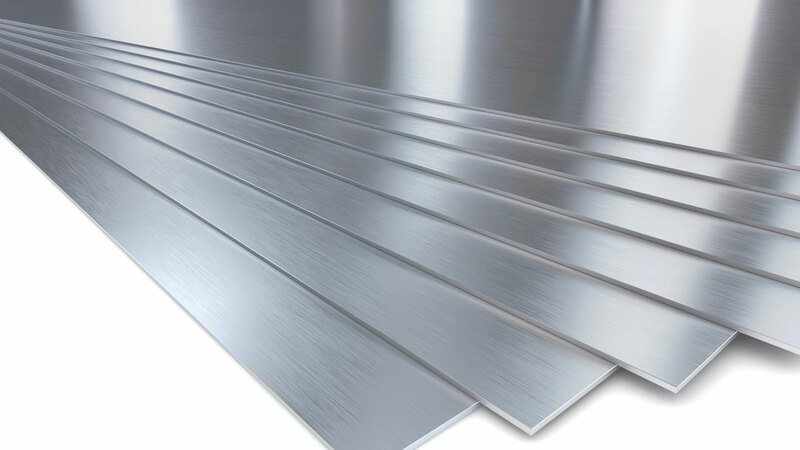 We can shear mild and stainless steel (up to 10 foot long sections), brass, copper, aluminum as well as sheet plastics with our CNC Hydraulic shear. 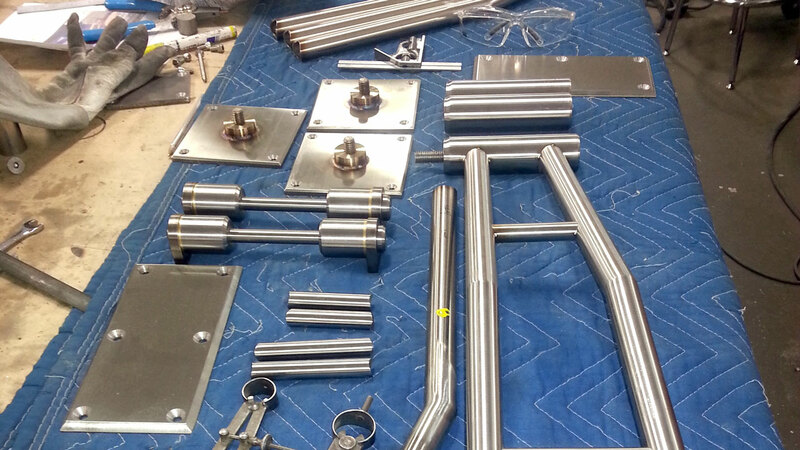 We have all the machinery to form metal to almost any shape your project demands, using rollers, punches, tube benders and our 12 foot state-of-the-art CNC hydraulic press-brake. 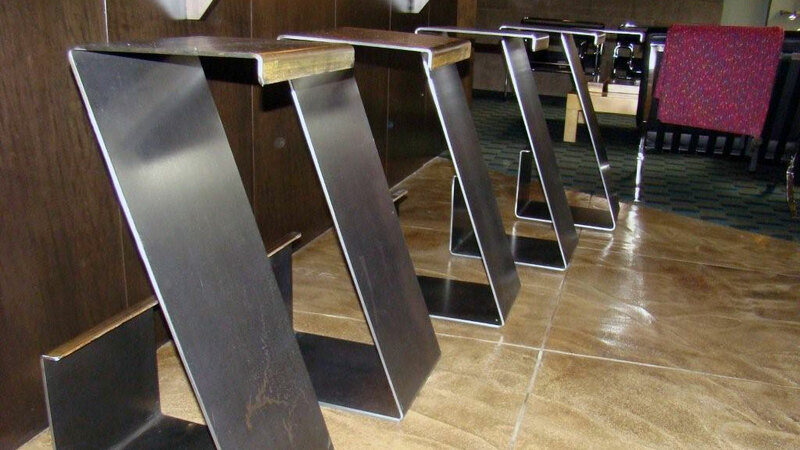 Our expert staff in both the sheet metal and welding trades have been specially trained to weld stainless steel, Aluminum and all other metals using all processes of welding techniques. 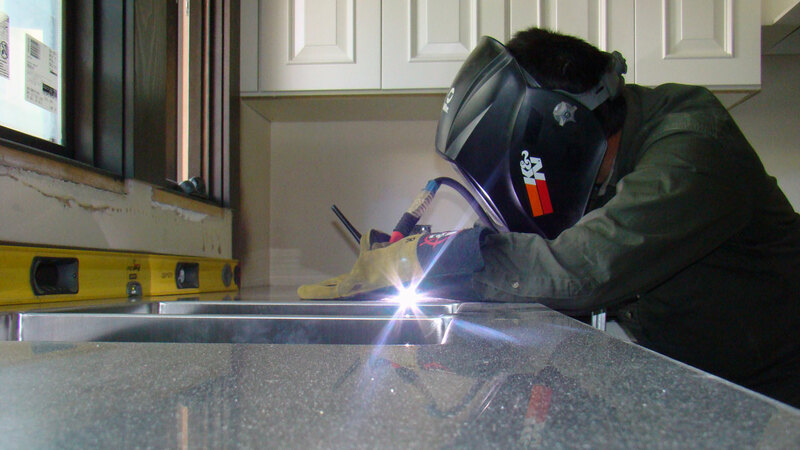 Not only does Another Dimension posses all the necessary tools and equipment to finish and polish stainless steel but we also employ an amazing polisher with over 20 years of experience making metal look shiny and beautiful. 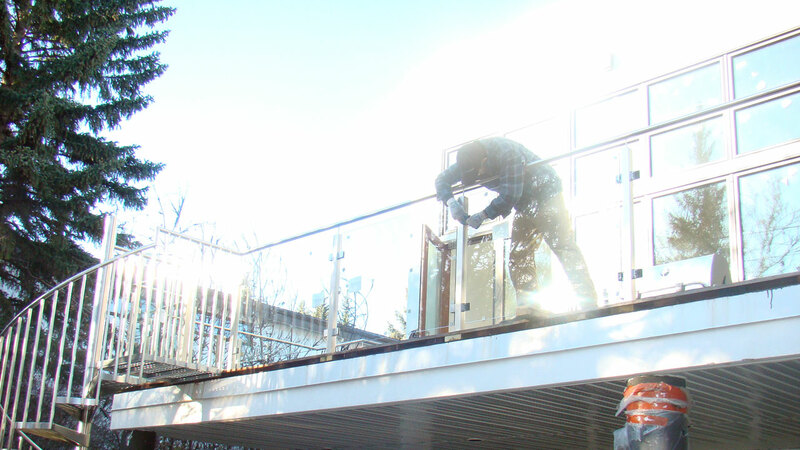 Not only will we site measure, design and build your project but we will also install it. We have done installations in every province of this great country.